Hi and welcome. My name is Dennis "Duruk" Schenkel. I have been Modding / designing since 1999. Started as Project Leader for SAS Into the Lion's Den (1999-2002) for the Unreal Engine. 2001 Gamepsy Mod of the week. 2002 Invited for Unreal Mod Summit at Epic Games HQ. 2003-2006 Designed and hosted Neverwinter Nights Custom world. 2008 Won Intel® Crysis Mapping Contest in category Creativity (Multiplayer). - November 2011 Awarded first place in the "10-Year-Old Brother" Challenge." - March 2012 Awarded runner up in the "Story Telling Level Design Challenge 2"
I'm working together with the ArisTOTAL film crew from the Berlin to create an (spoof) movie trailer. 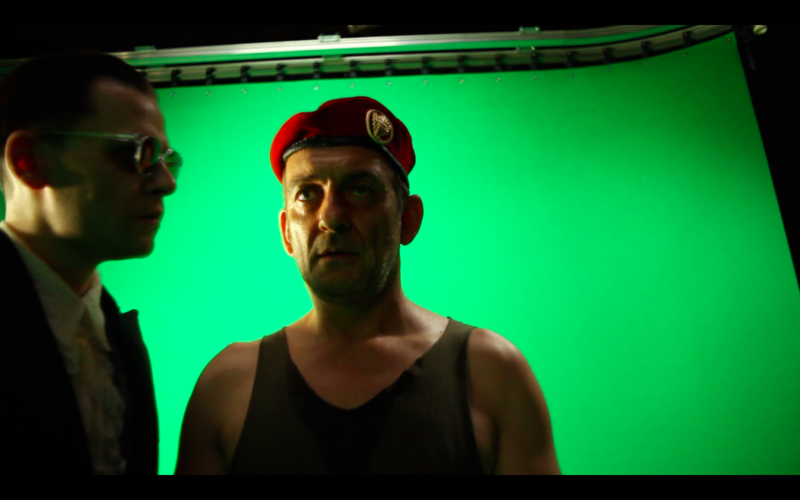 (Combining CryENGINE, VUE, after effects and recordings with actors before a greenscreen. I can't reveal anything on the story, but it will be a unique experience to combine CryENGINE with greenscreen recordings. My job is to create the background scenes inside CryENGINE and matching the camera movement with the reallife camera movement that have been shots before the greenscreen. The live recording with actors have been completed and we already started post recording process on the laboratory scene. Green room recording. 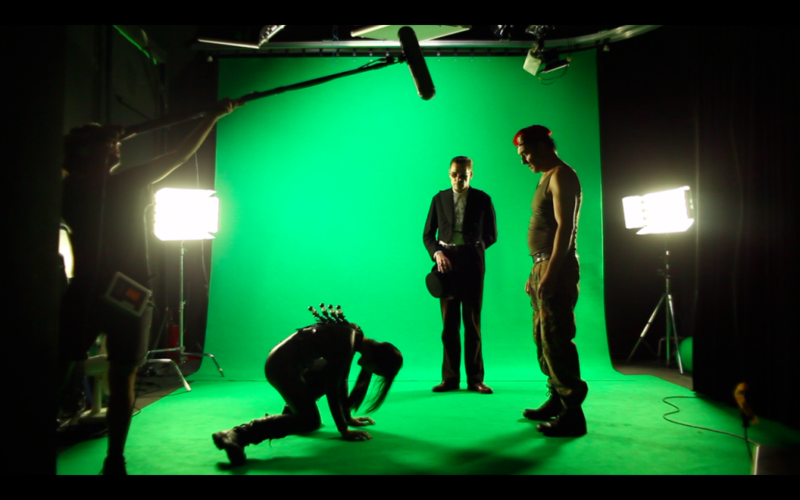 The green recording is needed to place the railing on top of the feet of the actors. There will be 2 scenes inside the laboratory. Shots on other locations are still being worked on. Matthew Simmonds ( 3drocket.deviantart.com ), my old modding buddy and now visual effects artist Chris Rogoski ( Clash of the Titans, Green lantern and The last stand ) and myself have formed a team to compete in "The Next Great Starship" challenge. Due to contest regulations we are not allowed to show any preview materials yet. Yeehah second place in the competition "Think inside and outside the box"
Hello Duruk, how are the solids treating you? (I'm sorry but I will always remember you as the solids-guy from Crymod ;)) Are you working on any CryEngine projects at the moment, or game projects in general? Thanks shaul Im hoping we can work on a new project again in the near future. Weet je man, jij bent mijn eerste vriend op Moddb.Heb je echt aan Cryengine 2 & 3 gewerkt. O, heb je een Xbox live account? Hoi ik heb nog geen Xbox live account ik multiplay meestal via de pc. Ik heb met CE2+3 gewerkt, ik heb het niet gemaakt. Thanks for friending my profile. Fantastic Jungle temple by Baiquni Abdillah created wit #CE #CE3 Youtube.com all assests created by himself.